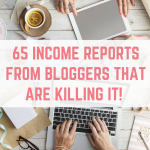 Blogging has opened up a whole new world of possibilities, and I am proud to call it my job now. It has given me so much freedom and it is something that I absolutely adore. 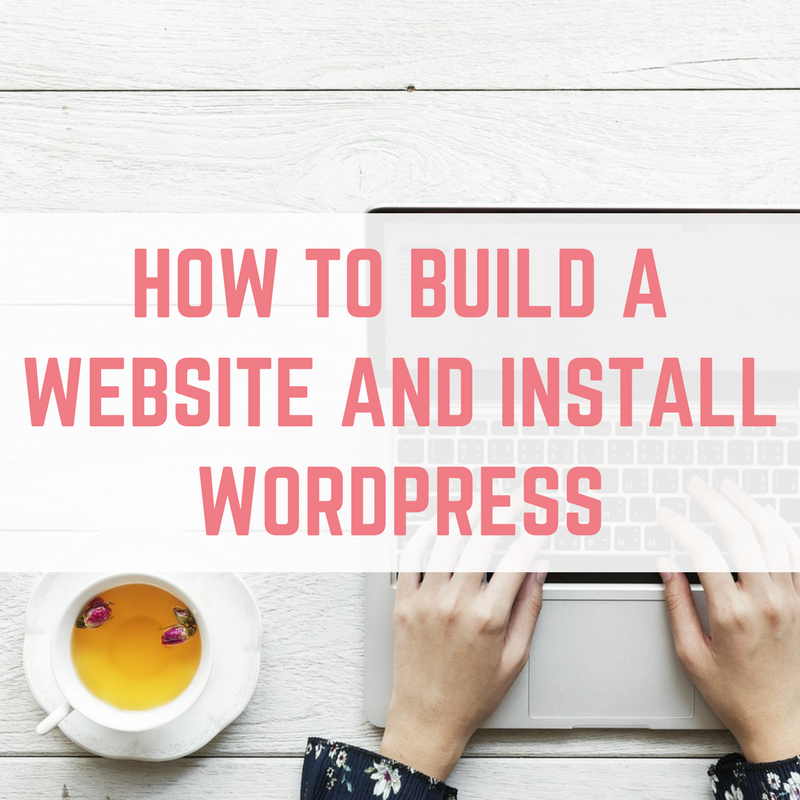 If you are thinking of creating your own WordPress self hosted website then I have put together a guide to get you started. You can expect to be up and running in less than an hour. You might be wondering why you need a self hosted website and why you should pay for one. 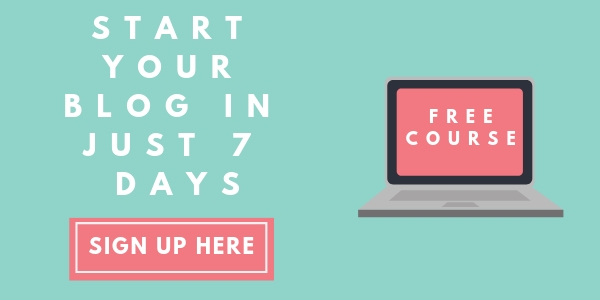 Having a self hosted website means that you are in complete control of the content that you post and the ways in which you monetise your website. 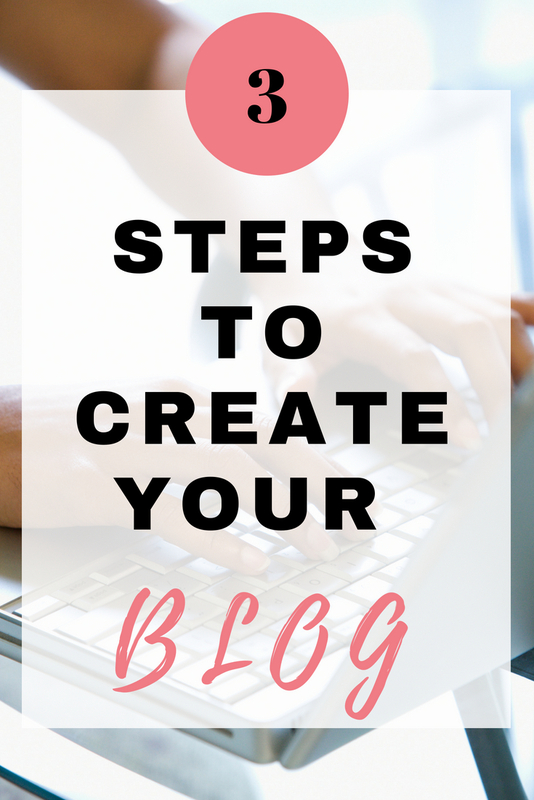 You wouldn't build a house on rented land, and the same is true for blogging. 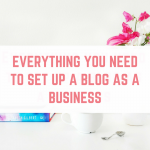 Having a website with your own domain (that's the .com part) makes you look professional and gives your blog an edge over others. I also love the themes that you can get for WordPress, in particular the Genesis framework and themes from StudioPress. 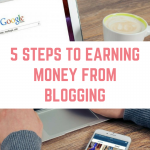 If you are serious about making money from your blog then you will want to go self hosted. 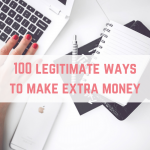 It carries a small price tag, and there are not many businesses where you can get started for such a small financial investment. 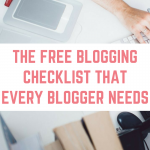 There are plenty of hosting options to choose from and I highly recommend going with Siteground for your new blog. 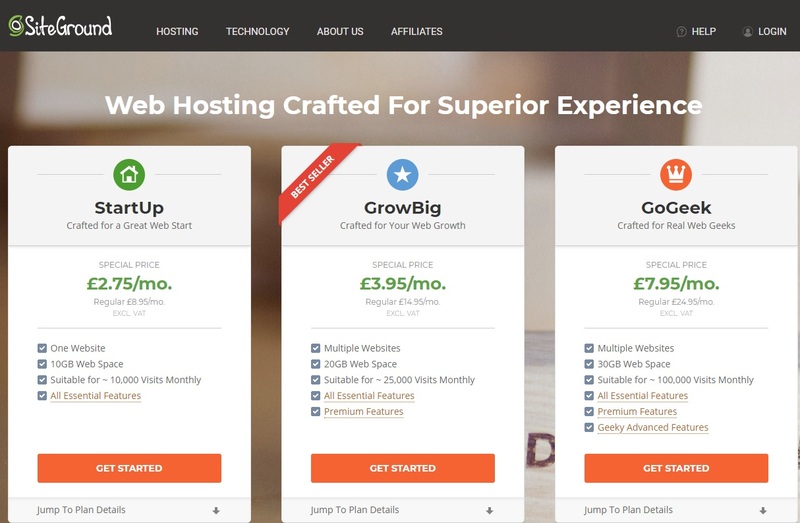 The cost of going self hosted with Siteground for one year, and your domain name is just £57.54 for the smallest package they offer, including VAT. 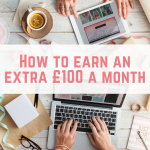 That's just £4.80 per month – less than the cost of a new book or a glass of wine every month. 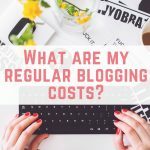 You might be wondering if there are any other costs associated with starting your blog. 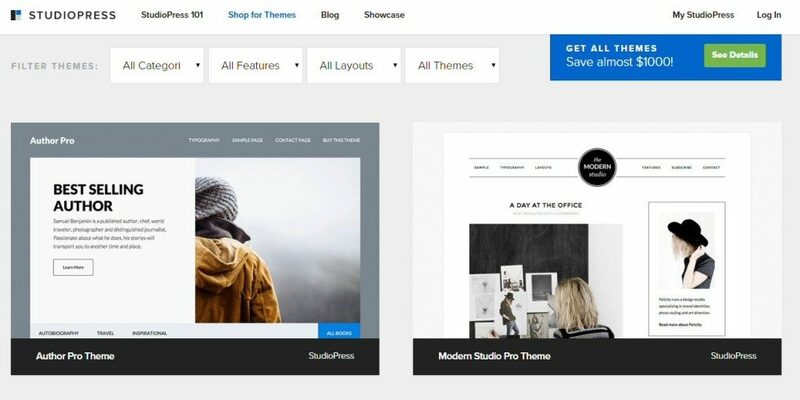 If you want, you can choose to purchase a premium WordPress theme. I adore the Genesis framework and child themes from StudioPress – at a one off cost of between £70-£75 (depending on the exchange rate). 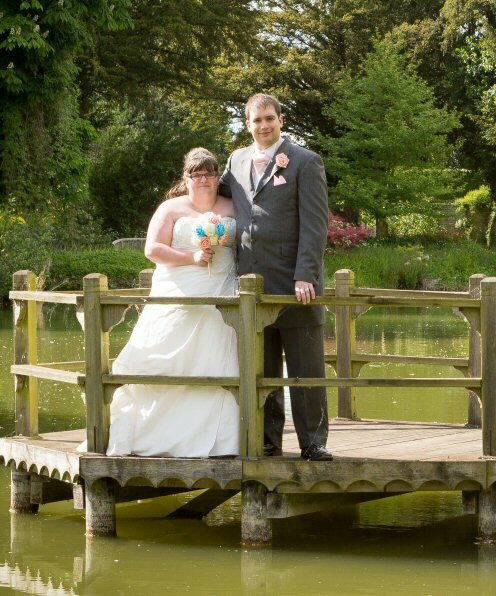 However you can also choose a free theme available from WordPress. Picking a name for your new blog is probably the most challenging part. You might come up with a wonderful name and then discover that someone beat you to it. Check if your name is available by going to GoDaddy and searching for it before making any decisions. Don’t buy your name from GoDaddy, we’re just using them to search for available names quickly. If you are looking to work on your branding and you want the same username across social media channels then Namecheckr is a great website where you can easily find out which usernames are already taken. There are no hard and fast rules when it comes to picking a domain name. Some people suggest that you don't use numbers in place of letters, some people suggest that you keep it short. Whatever you pick, make sure that you like it. The first thing you need to do is choose your hosting plan from Siteground. 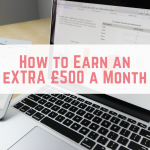 If you have any inclination that you might want to start a second blog in the next 12 months then I would recommend the ‘GrowBig' plan. You can, however, upgrade at a later date if you need to. After you click on ‘Get Started' you will be able to choose your domain name. 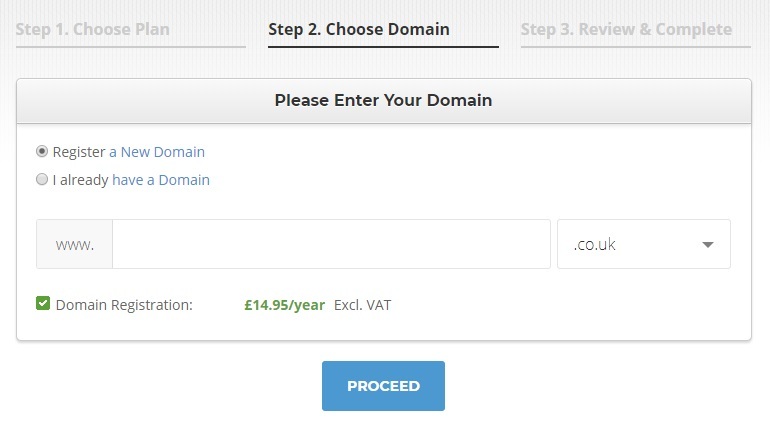 Here you can register a new domain for £14.95 per year (excluding VAT) for a .co.uk or just £11.95 for a .com. If you already have a domain, this is where you let Siteground know. Once you have purchased your domain and hosting it is time to move on to step 3 – installing WordPress. Once you have checked out, you are ready to get going! Installing WordPress is simple, and can be done in just a few clicks. 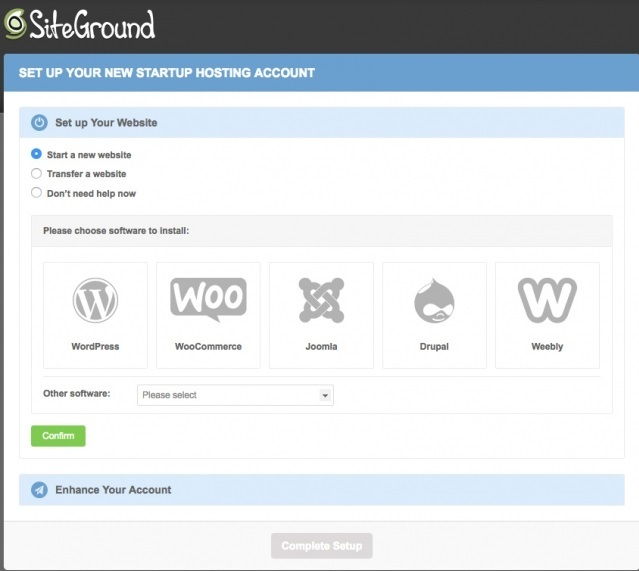 After buying your hosting and domain name, Siteground will actually ask you if you want to install WordPress. Click on WordPress and Siteground will need a few details from you to get going. Once WordPress has installed (it takes a few minutes) then you will be shown your username and password. Make a note of these because they will never be displayed again. You can then click on “login” to get into your WordPress site. Don't forget to bookmark this link so that you can log in again later. I used the Genesis framework and then a child theme on top, which costs around £70-£75 (depending on the current exchange rate) and I believe it helps to make beautiful websites. All my websites have the Genesis framework now apart from EmmaDrew.Info which uses the X theme. Once purchased, all you need to do is install your theme (once logged in to WordPress, hover over Appearance and select themes. You can install the zip file here and activate your new theme easily. There are also plenty of free themes for you to choose from. Now that you have purchased your domain and hosting as well as choosing your theme, you are ready to start customising your theme and blogging. If you would like to get a logo for your new blog then I can recommend Fiverr.